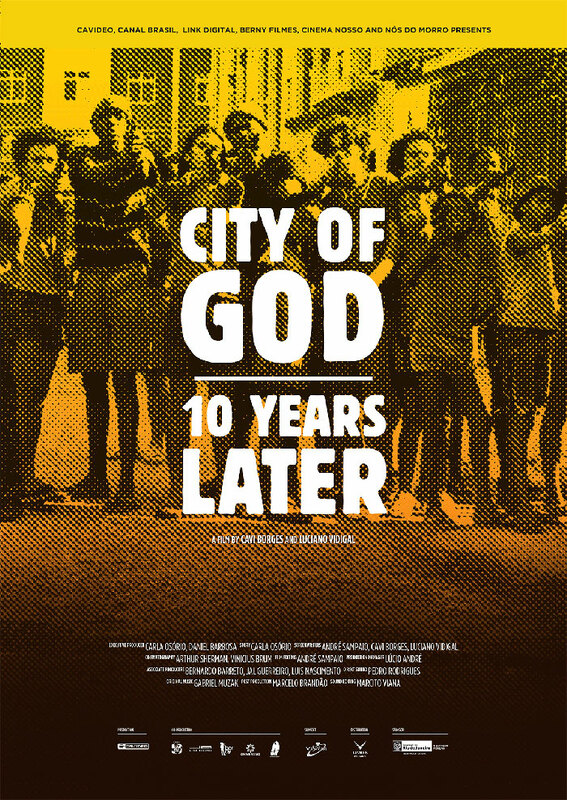 City of God – 10 Years Later investigates the fate of the young actors who participated in the award winning film City of God, directed by Fernando Meirelles and Katia Lund. The documentary shows how their lives unfolded after the film’s worldwide success. The film includes the participation of the actors who portrayed Dadinho, Bené, and Li’l Zé, as well as the actress Alice Braga and musician and actor Seu Jorge. Cavi Borges is a director and producer. He produced 82 short films, including highlights such as Ivan´s Distraction (2010), which screened at the Cannes Film Festival and 52 other international festivals. He produced 22 feature films, especially Craft (2010), directed by Gustavo Pizzi Fiction, shown in 24 international festivals. Luciano Vidigal is a director and actor. He directed one of the episodes of Favela, Now by Ourselves (2010), which went on to screen at the Cannes Film Festival and win Best Film at the Biarritz Film Festival. 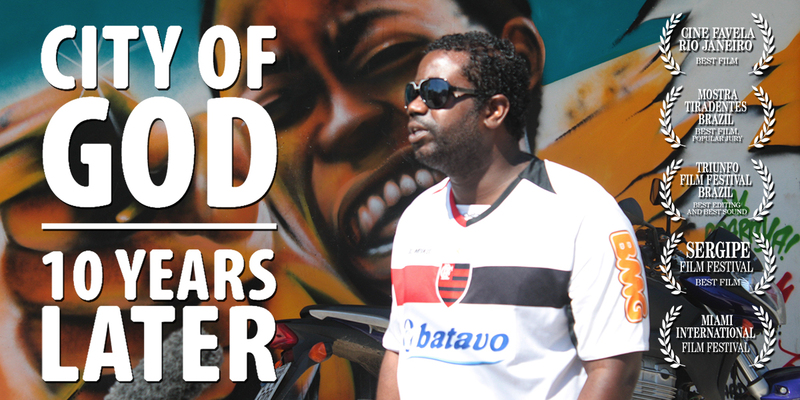 He directed the documentaries Copa Vidigal (2011) and Pacification (2012).